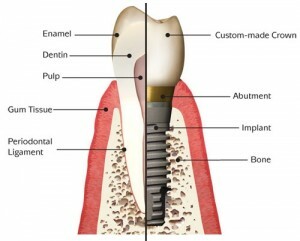 Thinking of getting dental implants in Phoenix, Arizona? 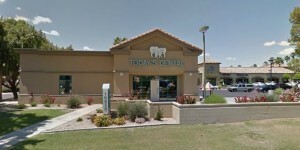 The following guide lists the top dental clinics, what you can expect to pay for a dental implant in Phoenix. Click on the profile of a dentist near you to read more about them. Cosmetic Dentistry Imagine Dental offers dental implants, restorative dentistry, cosmetic dentistry, sedation dentistry & more. No matter what type of dental health issue you have, Imagine Dental can answer your questions and get you on the road to an award-winning smile. Your satisfaction–with the procedure and the cost–are of utmost importance to the entire staff at Imagine Dental. Contact us today! At Hatcher Dental, Dr. Sweet and Dr. Badyal are available to help you with all your dental needs and provide honest dental insight. Our office provides complete dental care including regular cleanings, digital x-rays, tooth colored fillings, crowns and bridges, root canals, implants, dentures, Invisalign, and much more. We invite you to visit our state of the art facility where we guarantee you will receive kind, gentle top quality dental care. 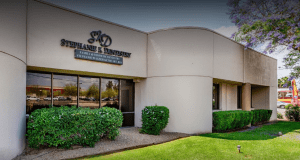 Stephanie K Dentistry is a boutique practice taking the time to get to know you and your dental needs from the very first visit to all subsequent visits. We provide advanced family, cosmetic, and restorative dental care. Using leading-edge tools and technology, Dr. Kethcart and our team create smiles that look and feel terrific. We enjoy treating patients of all ages at our office and welcome the opportunity to serve you! We provide state-of-the-art, quality, dental care to meet all of your general and cosmetic dentistry needs, including crowns, bridges, implants and dentures. Your treatment plan is carefully designed to meet your specific needs. 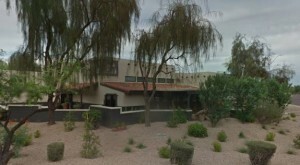 As a dentist in Phoenix, we offer modern dentistry at an affordable price. 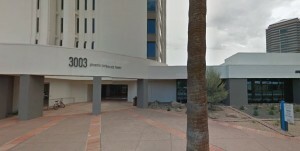 We are proud to be your complete Phoenix dental provider by offering you great specialty services and state-of-the-art equipment, including Orthodontics, same day dental Crowns, Zoom Whitening, Oral Surgery, Wisdom Teeth Extraction, Root Canals, Periodontics, Digital Charts and Digital X-Rays, and more. Your entire family can be confident they are receiving the highest quality of oral care necessary to have clean and healthy teeth. If you require any additional treatments, you’ll have the peace of mind knowing that we can perform most procedures right in our office. We perform dental implants, tooth extractions, root canals, fillings and emergency care. 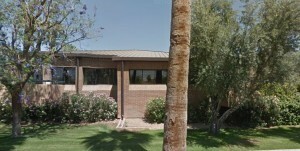 Harris Dental – Phoenix Office is an extraordinary place that offers dedicated care in a relaxed atmosphere. Our patients mean everything! 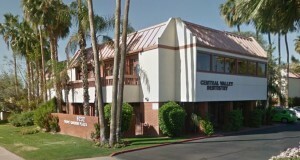 We invite you to come in to our offices where you can get all your dental treatment under one roof. From cosmetic dentistry to ortho to dental implants, we save you time and money by providing everything in one location. No need to switch back and forth between multiple experts. Board Certified Oral and maxillofacial surgeons J. Gregory Sabol, DDS, MD, and Michael W. Golding, DDS practice a full scope of oral and maxillofacial surgery with expertise ranging from all-on-4 (teeth-in-a-day) procedures and bone grafting procedures to corrective jaw surgery and wisdom tooth removal. We can also diagnose and treat facial pain and facial injuries. Comprehensive Dental Care – We provide these services with gentle and friendly care: General family dentistry – all porcelain crowns and bridges, natural tooth-colored fillings, cosmetic dental procedures – veneers, teeth whitening, dental Implants, digital X-rays, oral surgery, braces for children and adults, including Invisalign, Same-day visit crowns, sedation dentistry, teeth whitening. And now using Solea Laser for cavity removal – no anesthetic needed in 96% cases (see video in photo section)! Life Smiles Dental Care takes pride in offering many dental services all under one roof–from general and cosmetic dentistry, orthodontics, endodontics and periodontics. From cleanings and crowns to braces and bridges, as you and your family’s dental needs change, you can take comfort knowing you can rely on our team. And this saves you trips to multiples providers! 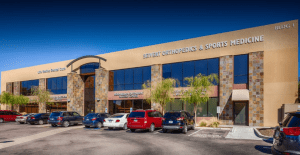 Desert Dentistry is excited to offer you and your family world-class dental services including: general, cosmetic, restorative, and pediatric dentistry. We also offer sedation dentistry for patients who are fearful or who have high dental anxiety.